Several recent research studies have coalesced to suggest a simple way to potentially improve the treatment and control of asthma through high-fiber diets. 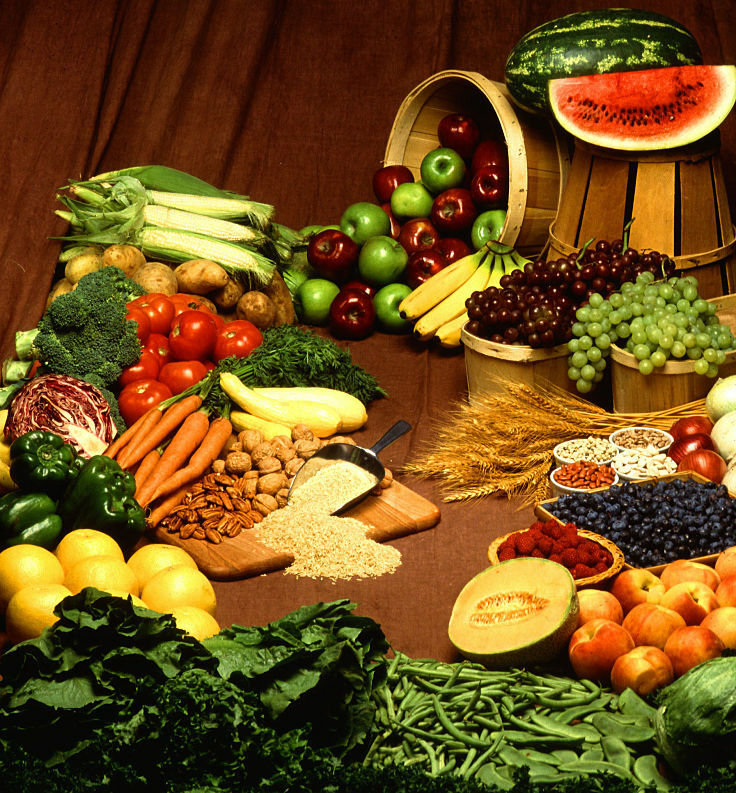 Other research showed that diet is important is sustaining the gut biota. This is why people take probiotics and eat yogurt containing live biota. There is growing evidence that gut bacteria have significant overall health benefits. New research in mice, has identified a link between fiber in foods, gut biota and the level of short-chain fatty acids in the blood. These fatty acids appear to stimulate the immune system and so reduce allergic inflammation in the lungs and asthma symptoms. 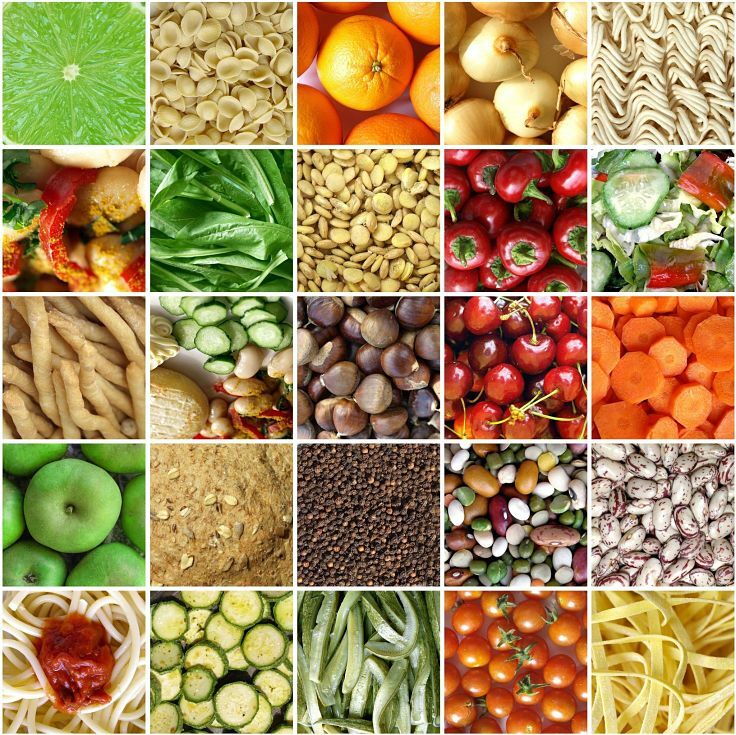 The types of fiber that feed the microbes that produce the short-chain fatty acids are several forms of carbohydrates that resist normal digestion. This soluble indigestible carbohydrate fiber is fermented by the gut biota and releases by-products that are absorbed by the gut. ► Mice fed with a high-fiber diet, showed higher levels of short-chain fatty acids in the blood and reduced allergic inflammation in the lungs and lees asthma symptoms. ► Mice fed a low-fiber diet had low levels of short chain fatty acids in the blood, and showed increased damage and inflammation in the airways and lungs, due to and allergic response. This study showed great promise, if similar responses occurred in humans. It suggested that switching to a high-fiber diet may help people with asthma by reducing allergic inflammation in the lungs and airways. Further research is needed to confirm these findings. This article discusses this research and the diet recommendations derived from it. The need for fiber in the diet is no longer just about beating constipation, and lowering the risk of bowel cancer and heart disease. One important type of fiber, known as indigestible carbohydrates is not broken down by the digestive juices in the gut, but is fermented by certain types of gut microbes. The end products of this process are nutrients that can be absorbed into the bloodstream. To get the benefits, the microbes must be there in high numbers, and the food that they feed on, has to be supplied in the diet. ► Another group of fibers, called fermentable short-chain oligosaccharides. This fiber feeds microbes that produce short chain fatty acids that are absorbed into the bloodstream and help reduce allergic inflammation in the lungs and other organs. These fibers were those described in the mice study described previously. The magic food for these important soluble fibers is legumes that contain both resistant starch and short chain oligosaccharides. 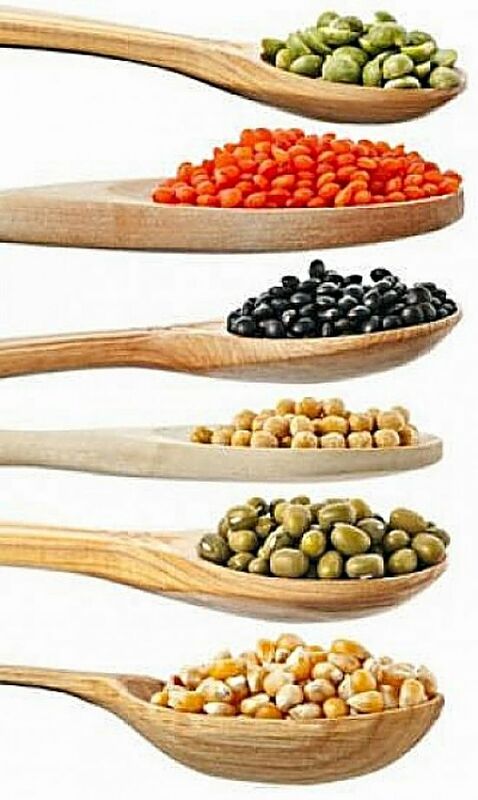 Importantly legumes are suitable for people with coeliac disease because they don't contain gluten. This includes including lima beans, kidney beans, garbanzo beans (chickpeas), fava beans, anasazi beans, soybeans, black beans and adzuki beans. These foods are low in fat, high in fiber, protein and carbohydrates. These 'nut' legumes contain high concentrations of fiber, calories, protein, fat and carbohydrates. These legumes, contain less fat than the nut legumes. These peas include snow peas, snap peas, green peas, split peas and black-eyed peas. This includes are the various colors and varieties: yellow, green, red, orange brown or black. T nutrition data for lentils does not change with color. 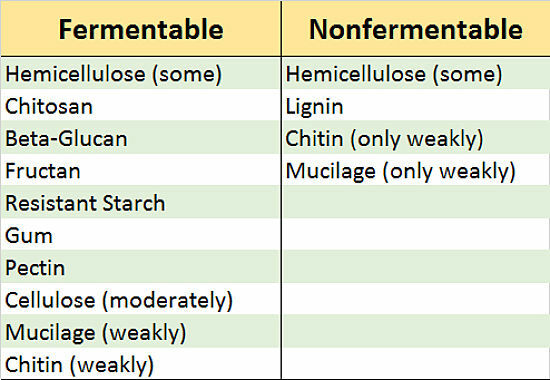 Table summarizing fermentable and Nonfermentable Fiber in foods which is mostly carbohydrate. 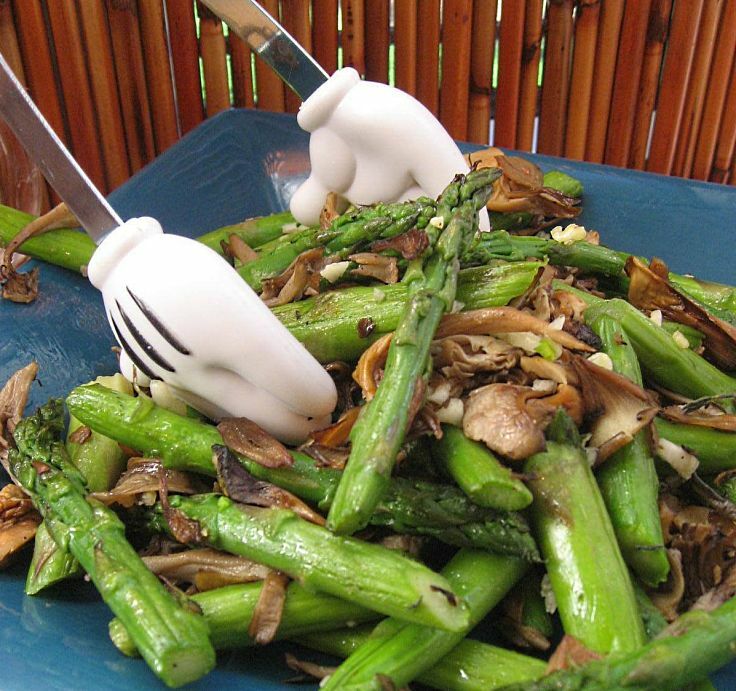 Fermentable (Indigestible) Carbohydrates are the key for dietary benefits. Nuts, beans and legumes are rich in fiber and may help Asthma sufferers . 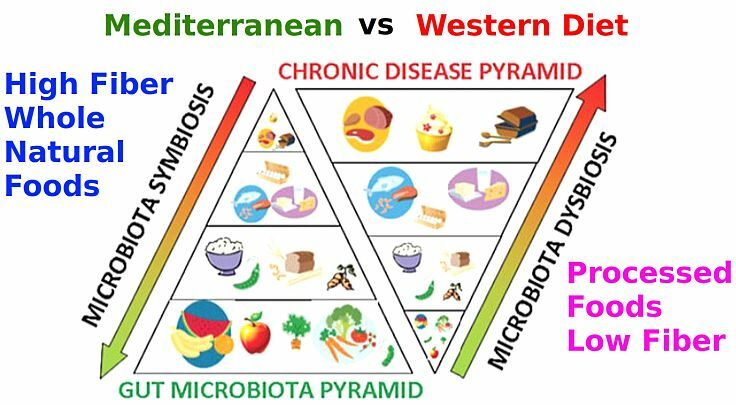 Western diets with low fiber and high levels of processed foods are much less healthy than Mediterranean dietary foods that are high in fiber and support gut microbiota.